New pictures coming soon! Neutral carpets to be installed in basement this week. 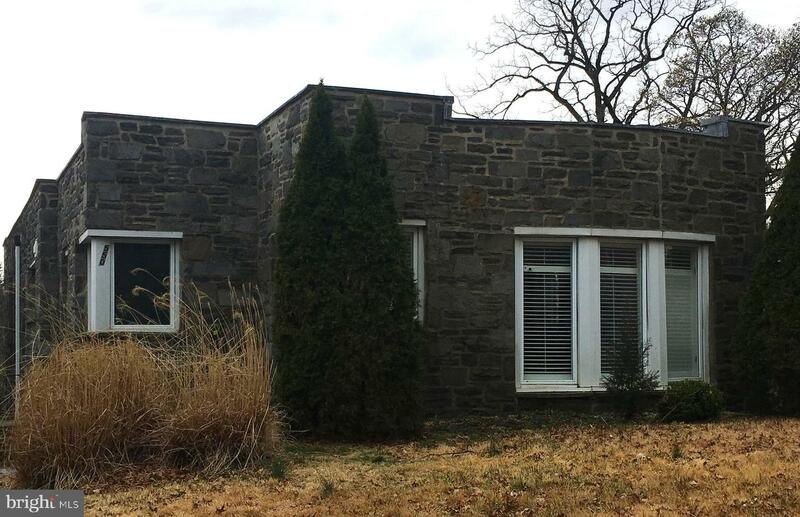 Gorgeous Mid-Century rental in desirable Lower Merion School District. Mid-Century 3 BR/2 BA home. Incredible hardwood floors through the bright entryway, living room, dining room and hall. Stainless Steel Appliances. Neutral throughout with lots of windows The newly renovated basement area has a full bath and large family room with a separate laundry and a storage room for seasonal items. Internal access to the basement through the garage! This home has great flow and a walkable neighborhood setting. 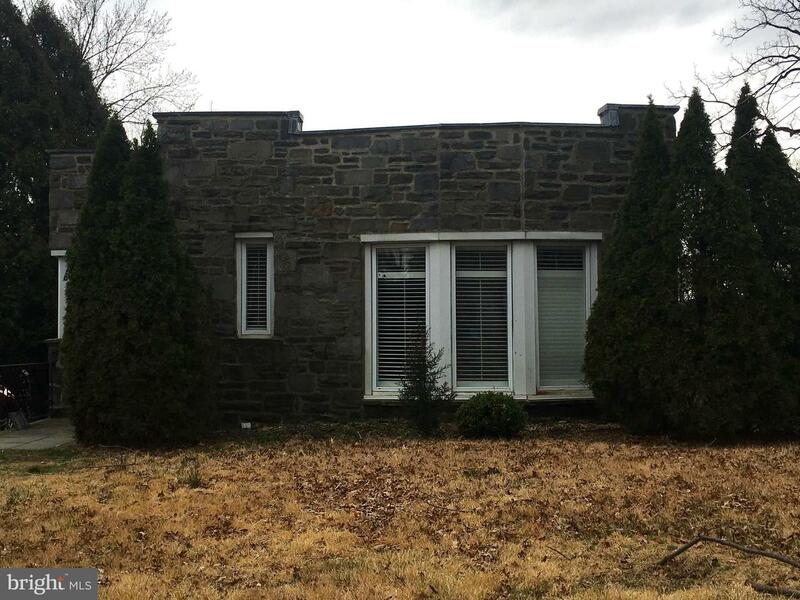 2600+/- SF including lower level.